Why learn about maps and plans? Use and make accurate scale drawings of rooms or places. Understanding different types of maps, diagrams and plans. The different scale and labels on maps and plans. 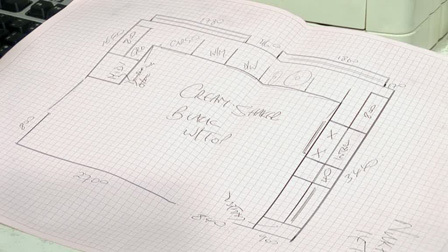 Learning how to draw a plan and how to arrange items on a plan. Calculating the distance between points on a map using scale. Understanding how measurements are represented in a plan of a room. Calculating distance measurements represented in maps and room plans.